Personal branding isn’t optional. We all have one, whether it be by design or default. Every day, in everything you do – how you interact, how you speak, how you dress, what your website looks like – you are telling the world about yourself and creating a personal brand. How would you feel if you had clarity around your personal brand and you could communicate it confidently to your audience and create a powerful and positive brand experience that attracts more clients consistently? No matter where you are with your brand or your business, the Sistas can help you take it to the next level. You can choose to do either one or a combination of our packages or the Sistas can tailor make a complete package to suit your exact needs. It’s more important than ever for you to be connected to your voice, step into your power and know your worth. It’s the only way to build an authentic, successful brand and business. Branding is based in authenticity, this means you cannot pretend, you genuinely need to know yourself, your values, passions, strengths, goals and what makes you unique. Having a clear understanding of these core elements is the road map to your success. For most of us, getting that crystal clear picture in our minds of who we truly are and what we want is not as simple as it appears. 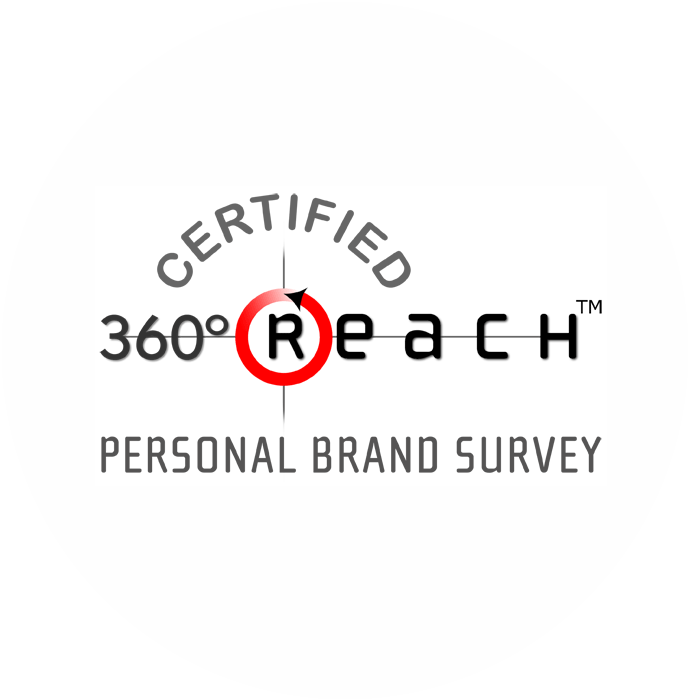 A 360Reach survey is included as part of the Personal Brand Audit. 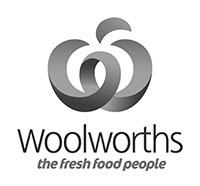 This is the world’s first and leading personal brand survey. Lissa and Leane have been certified by Reach to conduct a 360Reach analysis and coach clients through their results. 360Reach enables you to get the true story about how you are perceived by those around you. It gives you the insights you need so you can build your brand and expand your success. During the Audit process the Sistas will gain insight into all the components of your Personal Brand such as skills, leadership competencies, strengths, weaknesses and team roles. You will learn how your self-perceptions differ from the perceptions of those who know you and get valuable insights into the brand called YOU! A 360Reach Premium Account – A 45-day membership with the opportunity to survey unlimited people. A Comprehensive Report of your 360Reach survey results. 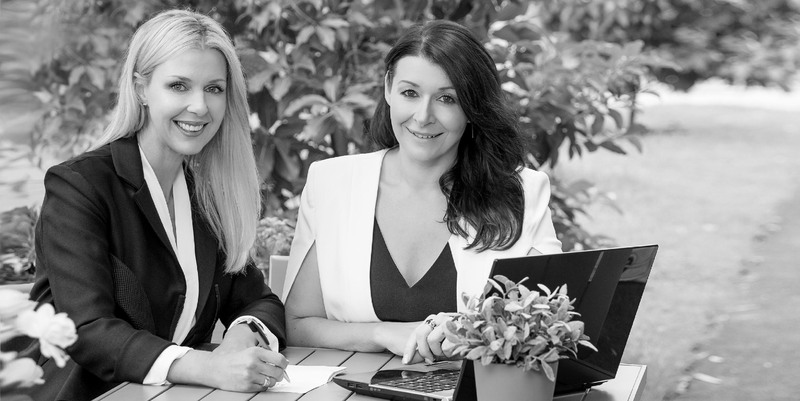 2 x 1 hour Coaching Sessions – During these sessions, Lissa and Leane will work with you to refine what you have learned and turn learning into action. The Sistas will work together with you to develop brand aspirations and establish and prioritize action commitments that will help you move your brand and your career/ business forward. Timely Reminders – Lissa and Leane will stay connected with you throughout the process and will be available to you to ensure you have what you need to get the most from this innovative program. Be honest about your why? The Style & Image Package allows The Sistas to analyse your current style and establish if it is aligns with your Personal Brand and the image you want to project. Once The Sistas have developed your authentic style they will then take you shopping to achieve that look. Shopping with the Sistas is a fun, learning experience. 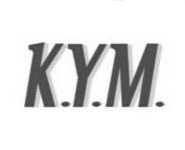 You will acquire the tools and knowledge necessary to enhance your image and make future selections on your own. Fashionista Sistas will give you the confidence to know what to wear and what not to wear. Once you have a clear idea of your personal brand everything you stand for will be projected through your personal image and how you present yourself. 60 minute consultation with The Sistas to discuss your current style and wardrobe, your personal brand and what you want to achieve. A 90 minute styling session with the Sistas. Is your style reflecting your personal brand? If you are looking for advice on how to discover and dress for your body shape Fashionista Sistas know how to help you show the best version of yourself. The Sistas believe that styling isn’t just for celebrities, the rich or die hard fashion devotees. With our clear understanding of your personal and unique needs, Fashionista Sistas will help you create the YOU you’ve always desired… but just didn’t know how. Fashionista Sistas will be there to ensure everything is in alignment with your brand and you are sending a consistent brand message.